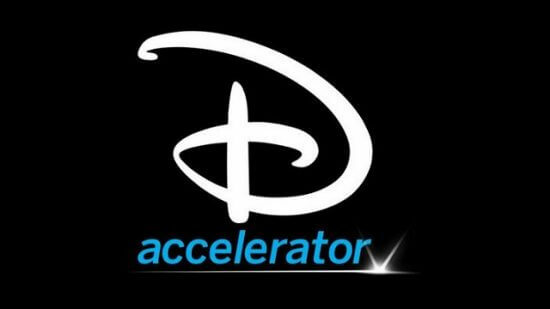 The Disney Accelerator program, in which the House of Mouse invests in up-and-coming technological entertainment companies, is going strong in its fourth year. Today the program announced its annual list of creative tech firms that will receive “access to the range of creative expertise and resources of The Walt Disney Company to help them develop their innovative new entertainment experiences and products,” according to Disney Accelerator’s official website. Most notable among this year’s list are The Void (a pioneer in mixed reality and virtual reality that made headlines last year with its immersive “Ghostbusters” experience in New York City), Epic Games (creators of Unreal Engine technology and the “Unreal,” “Gears of War,” and “Infinity Blade” video game series), and Savioke (a robotics company that recently partnered with Universal Orlando to offer service automata at the Cabana Bay hotel). Other companies included in the 2017 Disney Accelerator list are Ambidio, aXiomatic, Brit + Co, Hoodline, Kahoot!, ProductionPro, ReplyYes, and Samba TV, all involved in a wide range of different technological pursuits in the entertainment field. “This year, more than ever, we are working with companies with the potential to help define the future of media and entertainment together with Disney,” said Michael Abrams, Disney’s senior VP of innovation. And as fans and consumers, we’re certainly looking forward to enjoying that future. I just happen to be a KEEP Collective Designer! If anyone would like to contact me!